When we launched this new site, it was part of a rebranding of our studio. Part of the rebranding was a focus on what we do: visual design for brands. 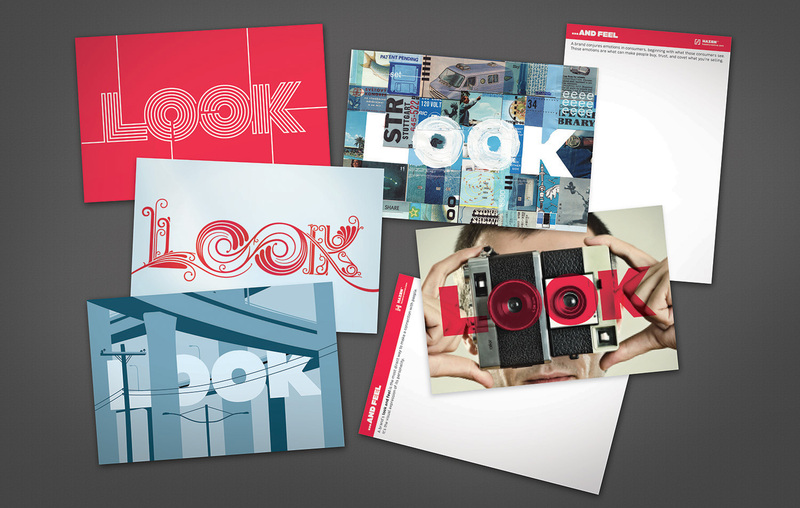 No phrase captures that concept better than “look and feel”, so we made it the theme of a set of postcards we created as a promo. 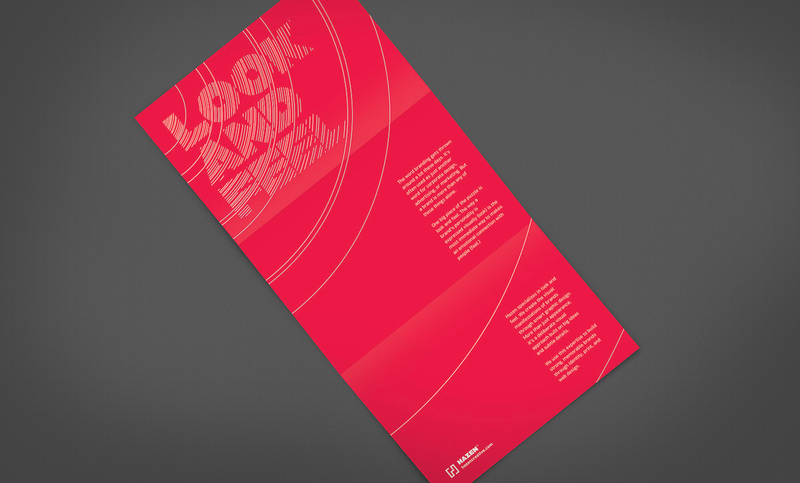 The front of each card got it’s own “look”, and the back explained how a look can make a brand “feel”. It was quite fun to put together.